Where can I go to check on updated drivers for my system with an Intel Motherboard? Intel provides a service on their website that automatically scans your system and provides download links to download updated drivers if they are available. The service is called Intel Driver Update Utility and it can be accessed atthe website listed below.. Once there, click on the "Check system for latest updates button" and allow any processes that you are asked to approve. Once you download an updated driver, run the file from your computer to install the updated driver by following theon-screeninstructions. 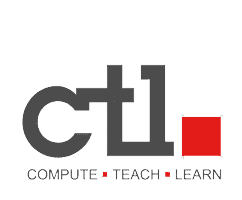 If you have any questions, please contact CTL support using the link below.